The power of words rolls on with Artstra’s open call for poetry submissions for Season 7 of Poetry Moves. All levels are welcome to submit, including poets just getting started. Submit your work unfettered and with abandon! This is your chance to express how you feel, experience, and see the world in verse. It’s your chance to offer, with your words, a moment of reflection or inspiration to thousands of people. Don’t delay! The deadline is November 1. Artstra’s Poetry Moves program features original poetry by local poets on C-TRAN buses. Season 7 (January through June 2019) will highlight adult poets. Younger poets (kindergarten through 12th grade) are highlighted the following six-month season starting in July. It is not a requirement to rhyme every line. Free verse repetition with rhythmic quality that uses mechanisms like alliteration, metaphor, and every day speech can create magical poems. Of course, poetry can also be quite complex in its renderings of subjects, experience, and feelings as well. 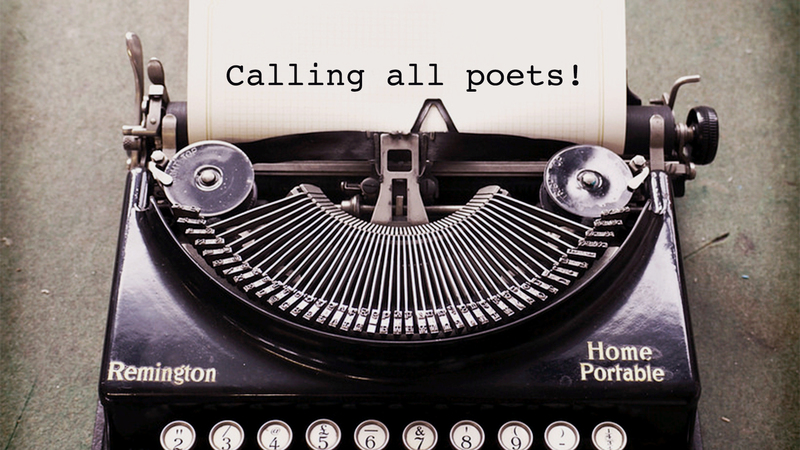 Poetry Moves connects our community, and all poets – new and experienced are encouraged to submit original works. Olympia native Mark Sargent will jury poem entries for Season 7. A poet/artist in Portland in the 70’s and 80’s, Sargent has lived in the mountains of Southern Greece since 1990. There he writes prose and poetry in a variety of forms, makes small films and plays alto saxophone. His latest books are Pagan Favors and Serbia By Night, both from Last Word Press. His most recent short film is Wall and his latest CD of jazz and poetry is At Frequencies Only Clothes Can Hear.